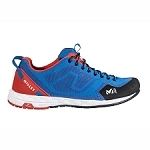 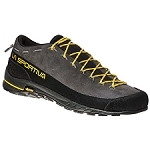 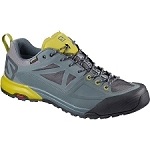 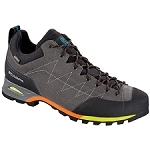 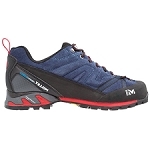 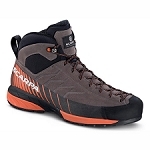 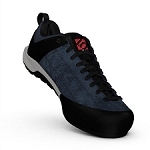 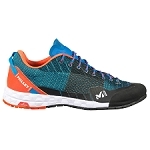 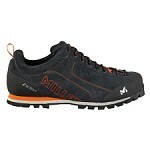 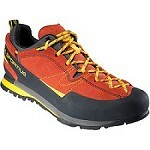 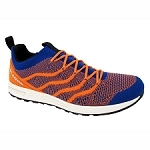 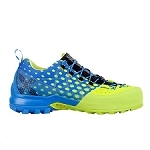 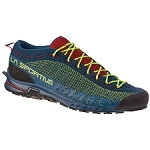 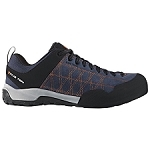 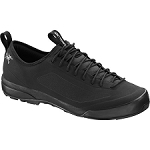 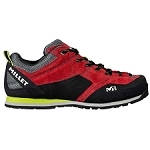 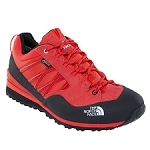 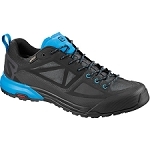 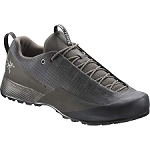 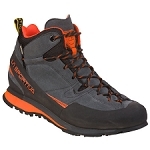 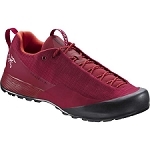 Approach shoes, from Millet brand, designed to provide comfort and protection on rocky terrain. 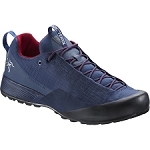 The Rockrise has a sturdy upper protected by rubber reinforcements to extend its durability and Vibram® sole; IBEX great grip on all types of surfaces. 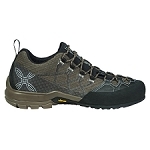 Approximate weight of 415 g ½ pair in size 8 UK.